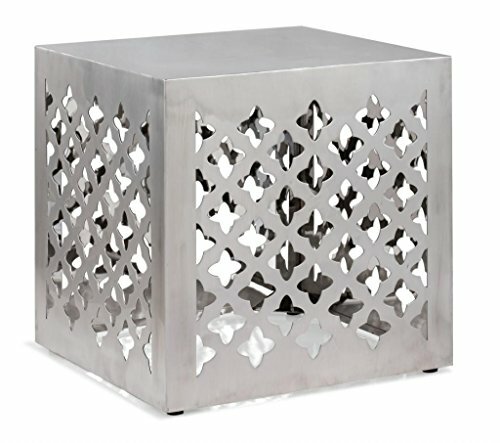 Modern Moroccan design makes the Kailua stool effortlessly gorgeous. Functions beautifully as a small end table or a spot to store throw blankets or books. Cut from stainless steel. If you have any questions about this product by America Luxury - Chairs, contact us by completing and submitting the form below. If you are looking for a specif part number, please include it with your message.